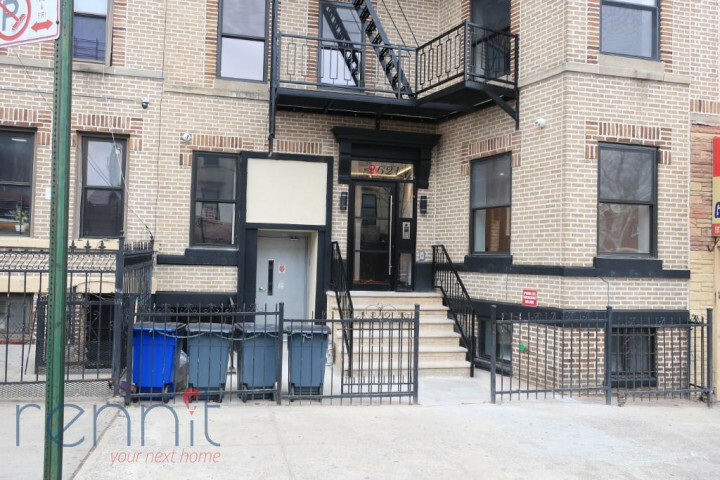 Large and Modern 3 bed / 1.5 baths with large open living room with windows! 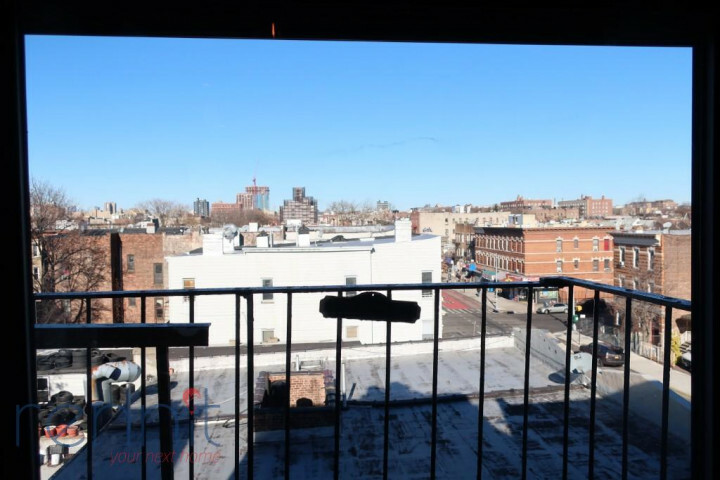 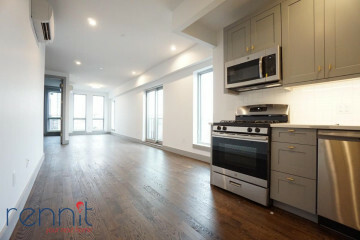 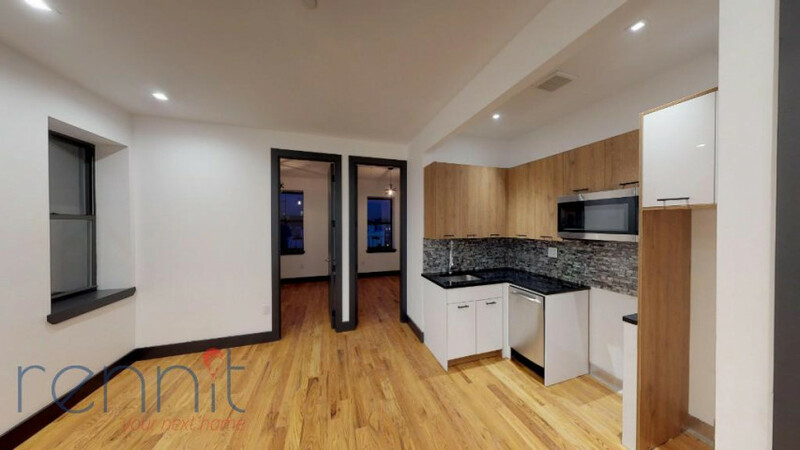 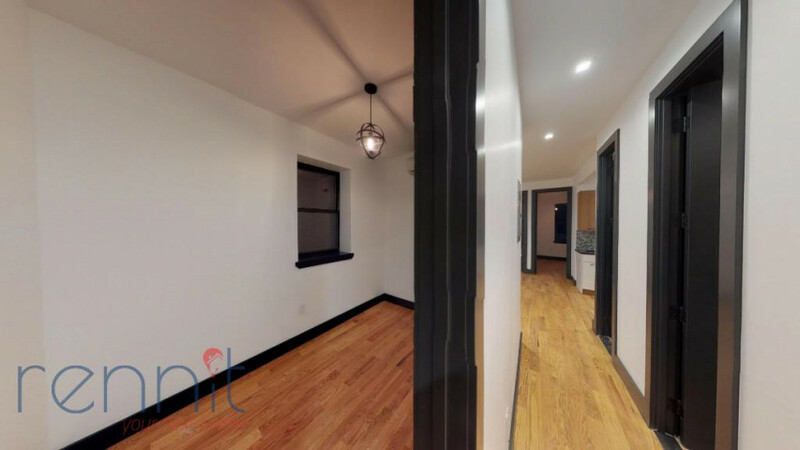 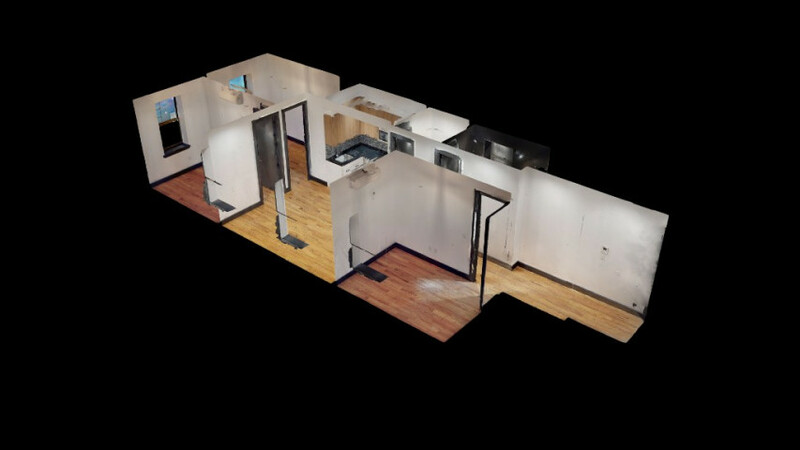 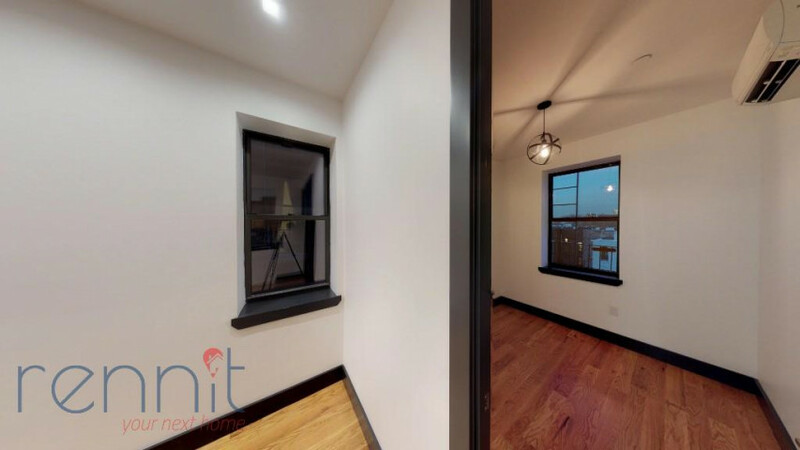 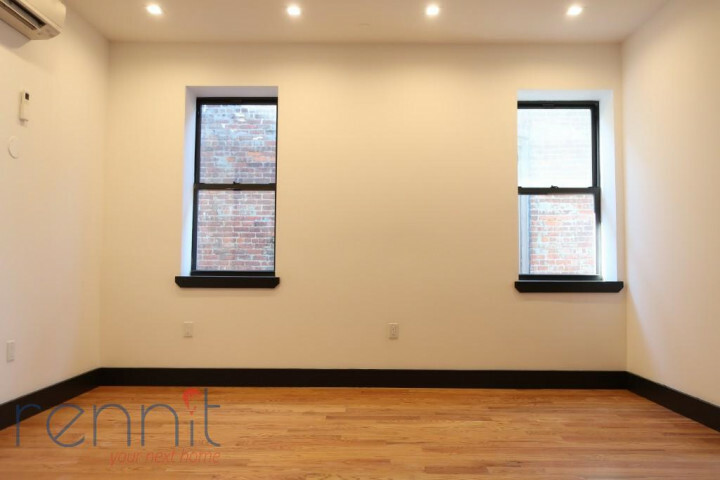 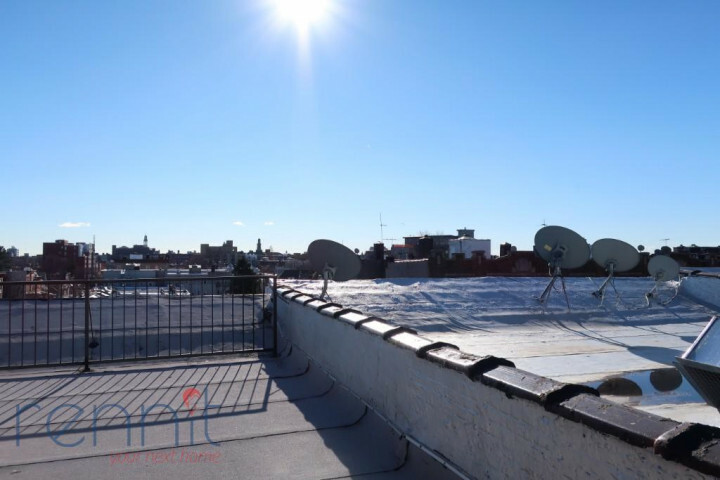 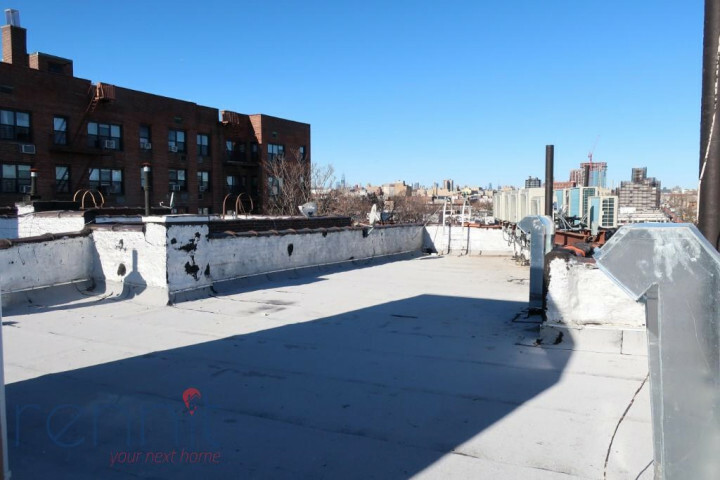 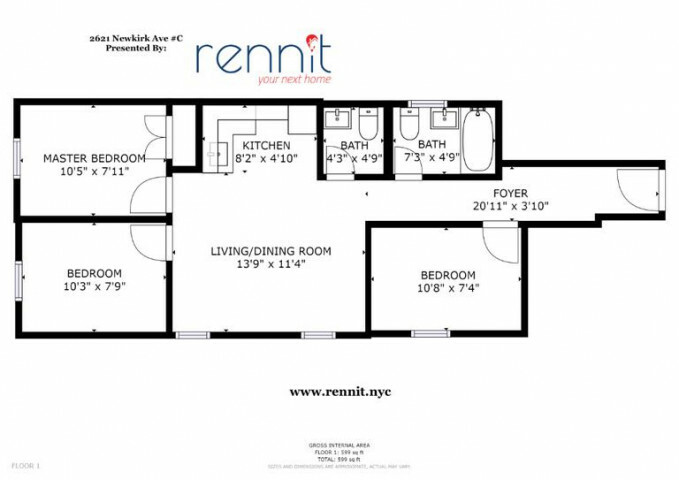 Top floor apartment in Brand New Building with Laundry Room and Roof Deck!! 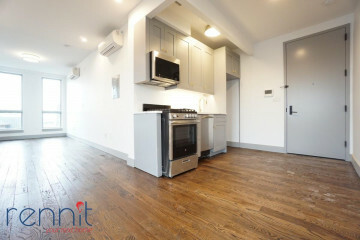 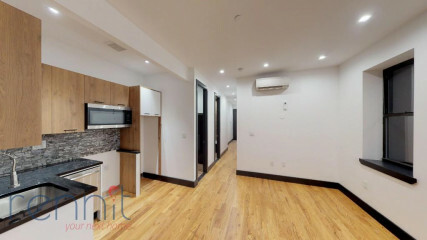 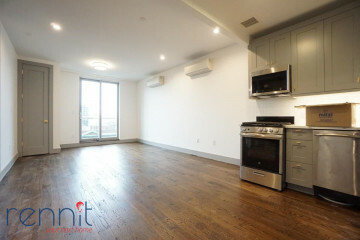 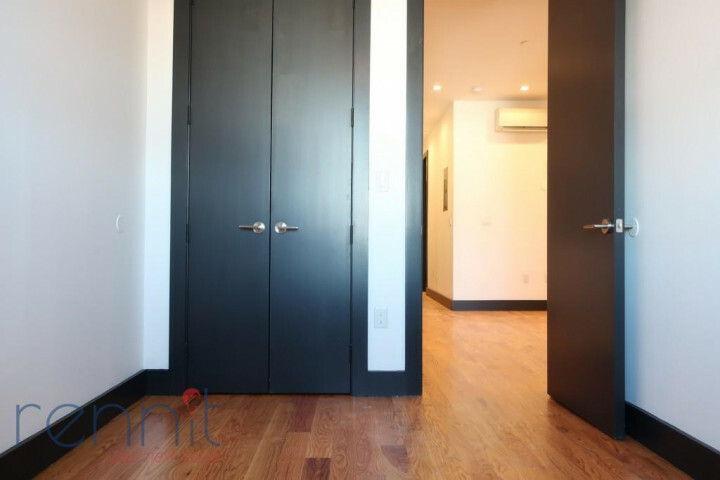 Right off Rogers Ave steps away from the 2, 5 trains and short walk to B, Q Trains! 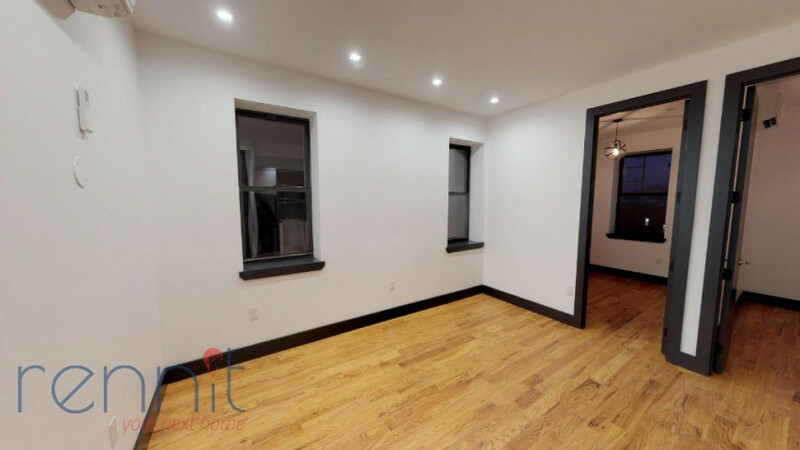 Huge Open living space with big window! 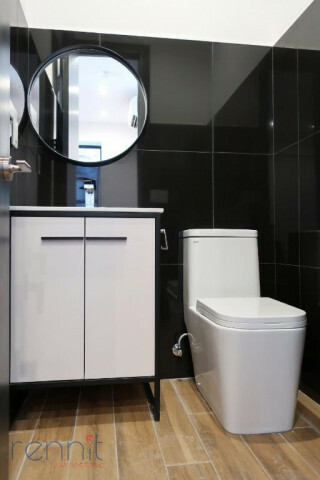 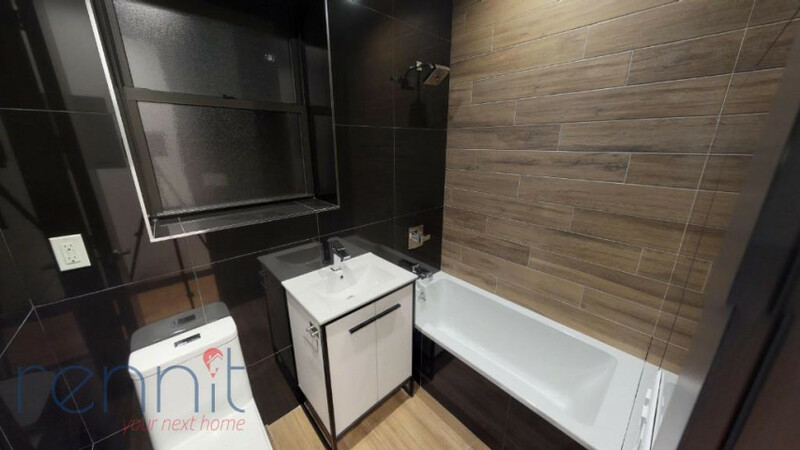 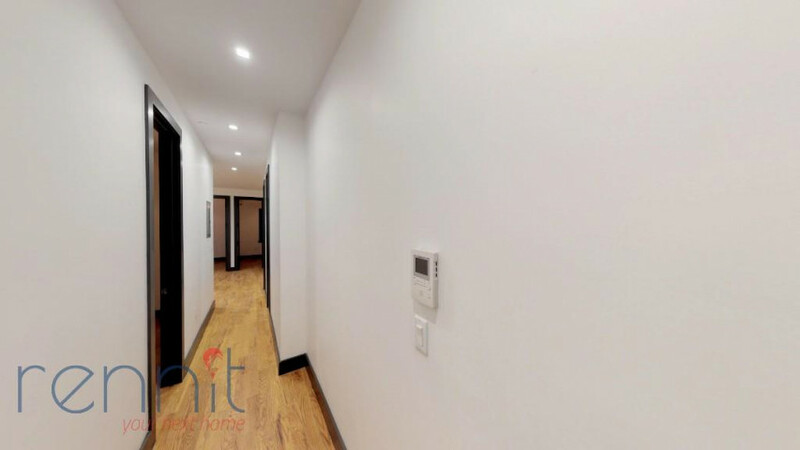 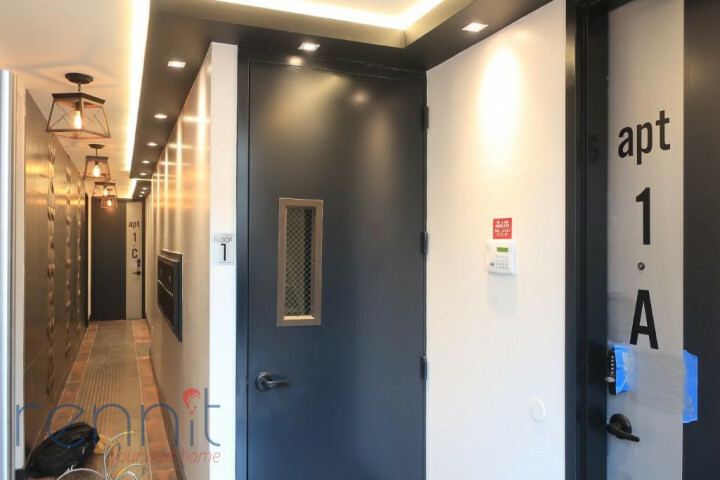 The entire apartment gets great natural sunlight including the bathroom!